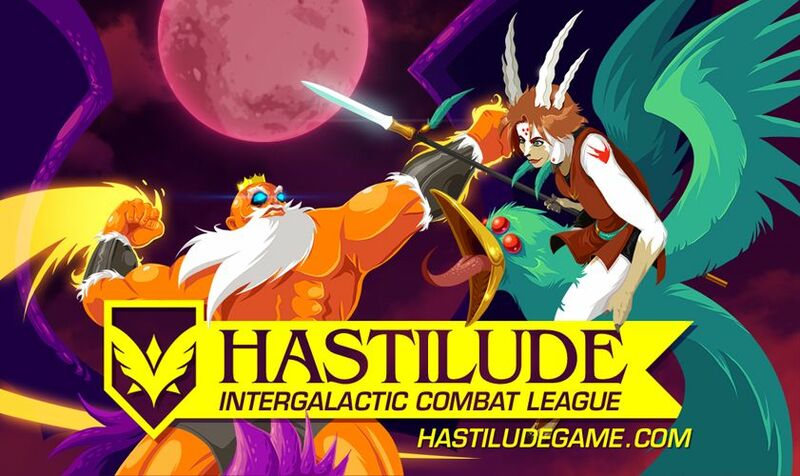 Hastilude is a sci-fi fantasy combat game for 1–4 players where knights knock each other off of their flying mounts then swoop in for the knockout. Players clash across multiple locations using a variety of characters, items, and special abilities. Take control of the arena by deflecting attacks back at adversaries, learning how to use power-ups, and stealing your opponents' rides! Step 1 / 3 - Please enter your e-mail address to request one or more press copies of Hastilude and press the next button to continue.